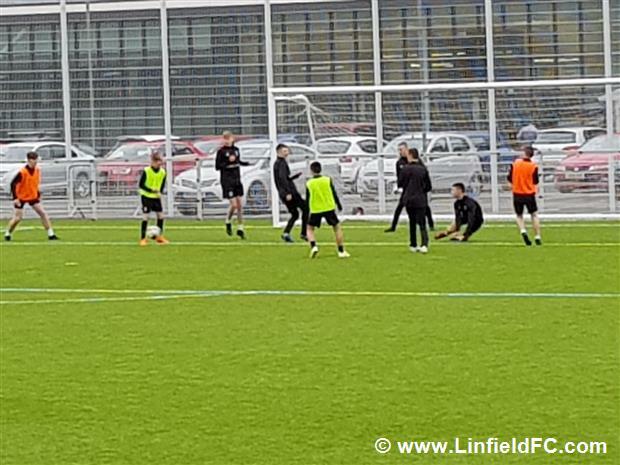 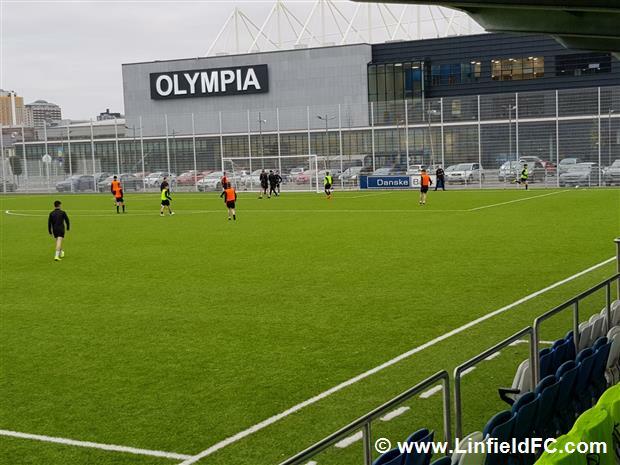 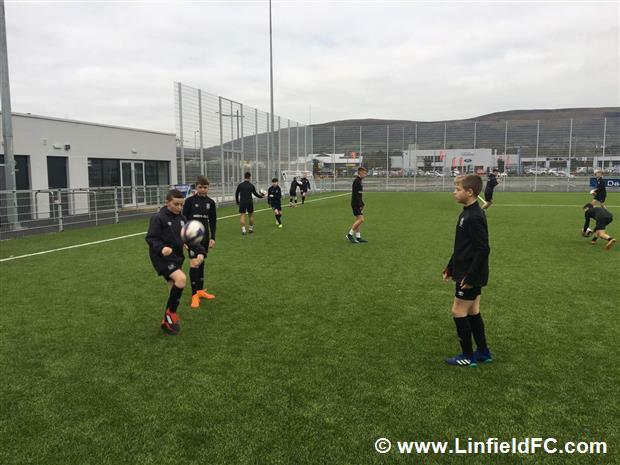 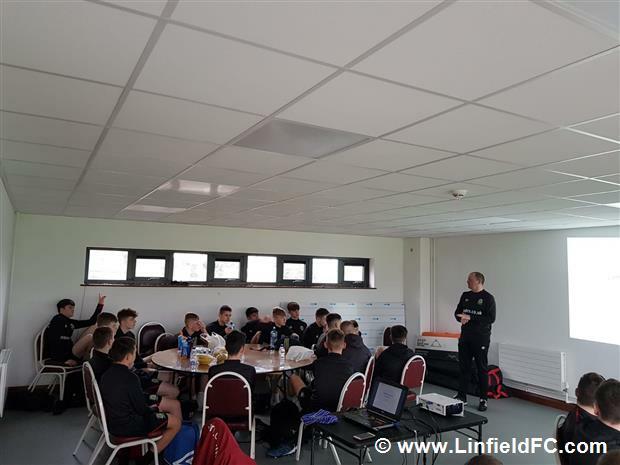 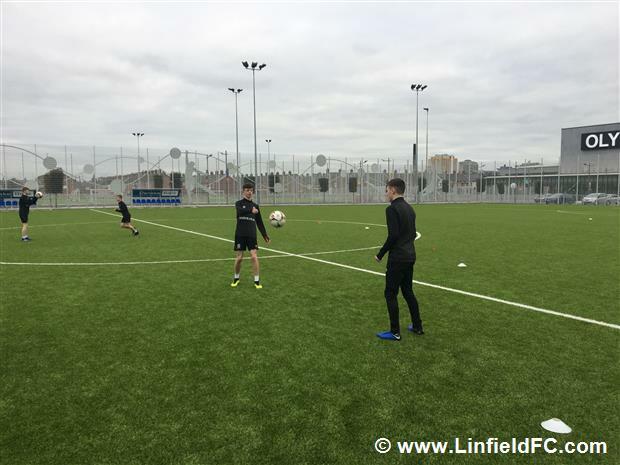 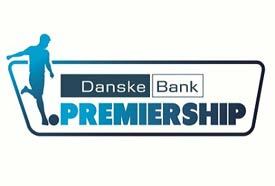 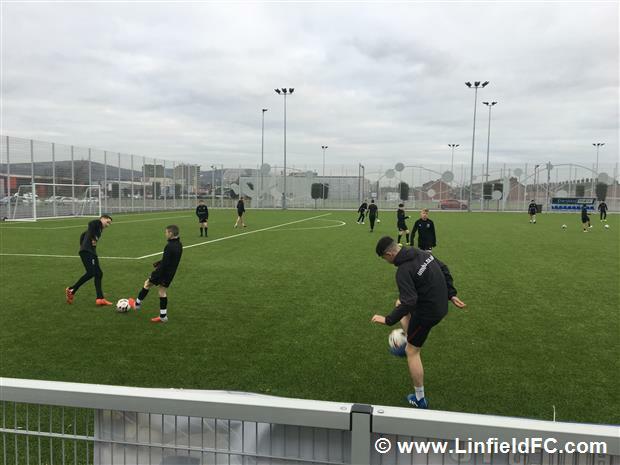 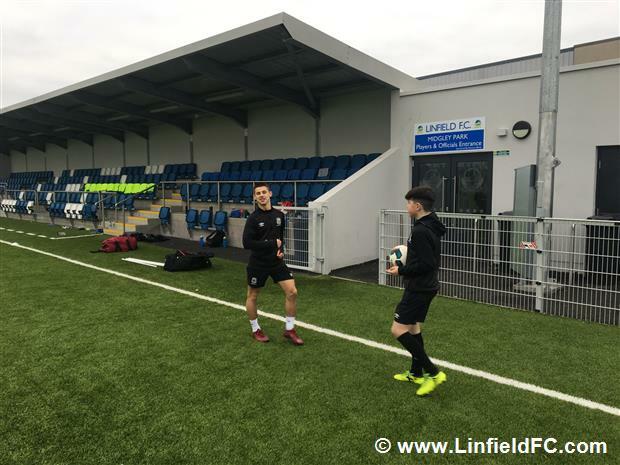 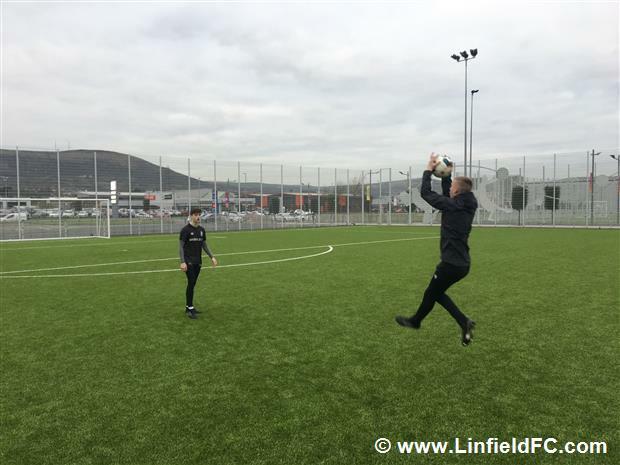 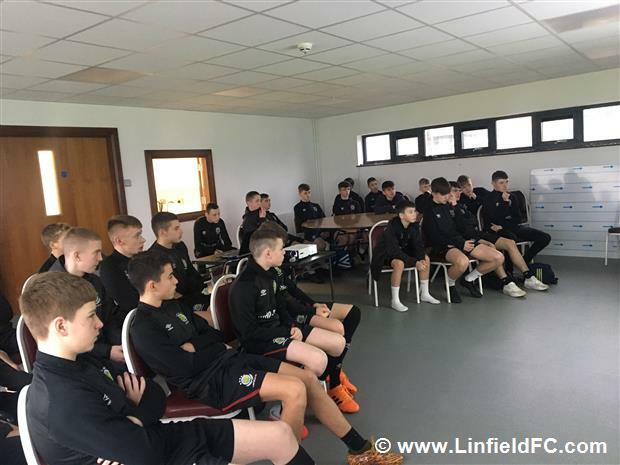 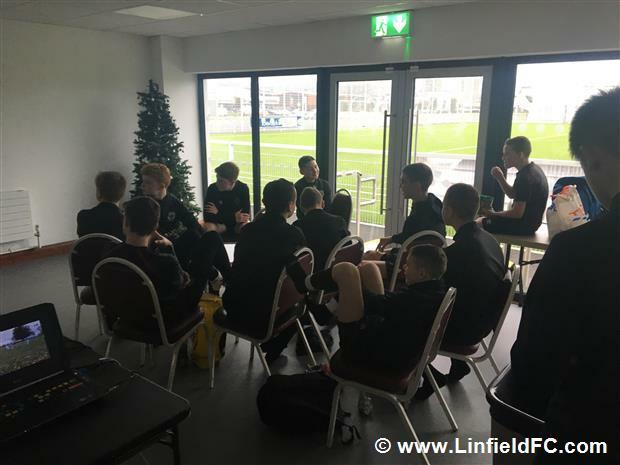 The u15s coaching staff and players, with the invite extended to the U14s took advantage of the superb facilities at New Midgley Park during the recent school holidays for some extra training. 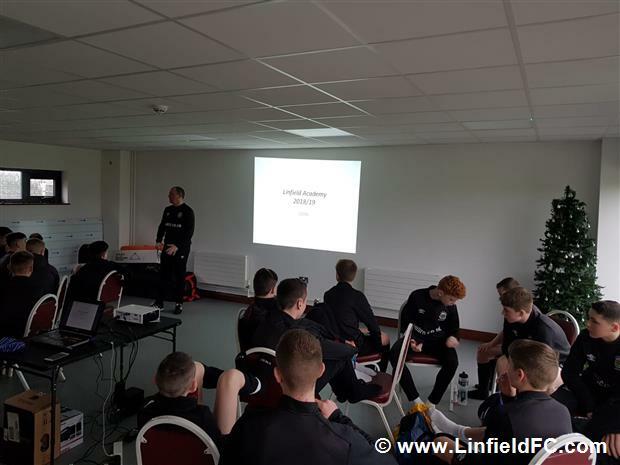 The day started with some guidance on nutrition and preparation for training and match days. 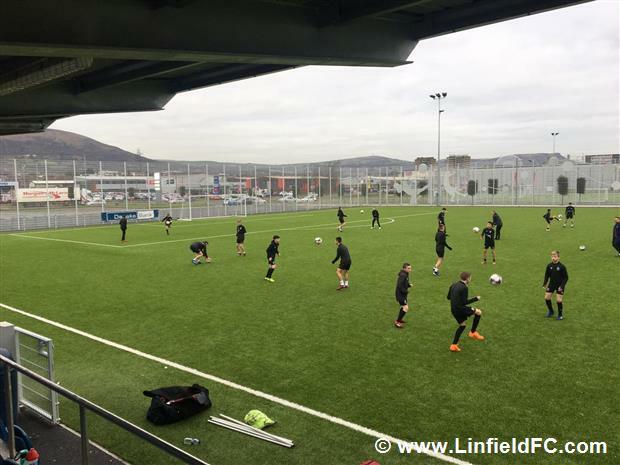 Followed by the first training session of the day on the pitch. 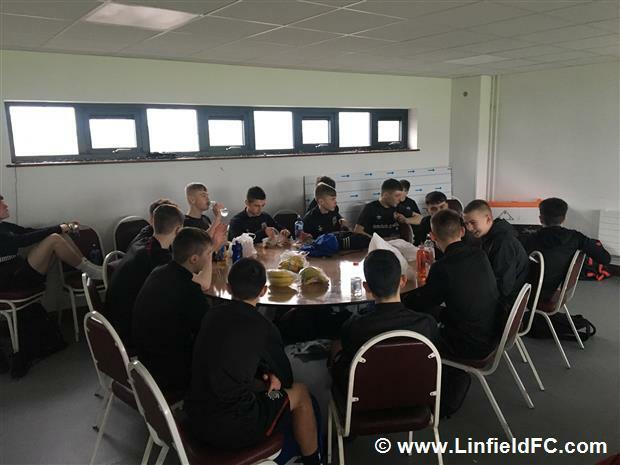 Then a break for lunch to refuel before moving back out on the pitch for the second session. 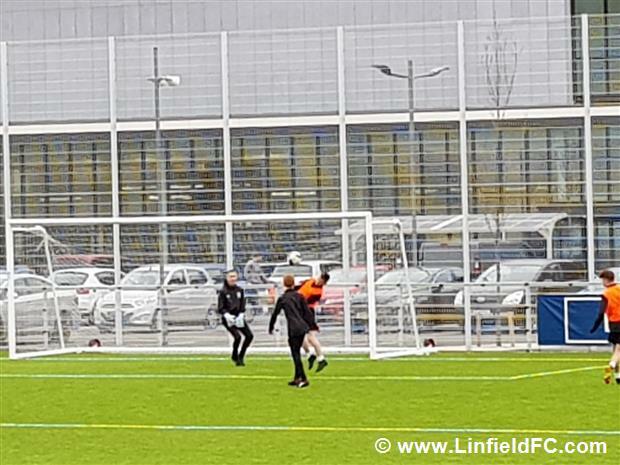 The day was completed with an 11 a-side game. 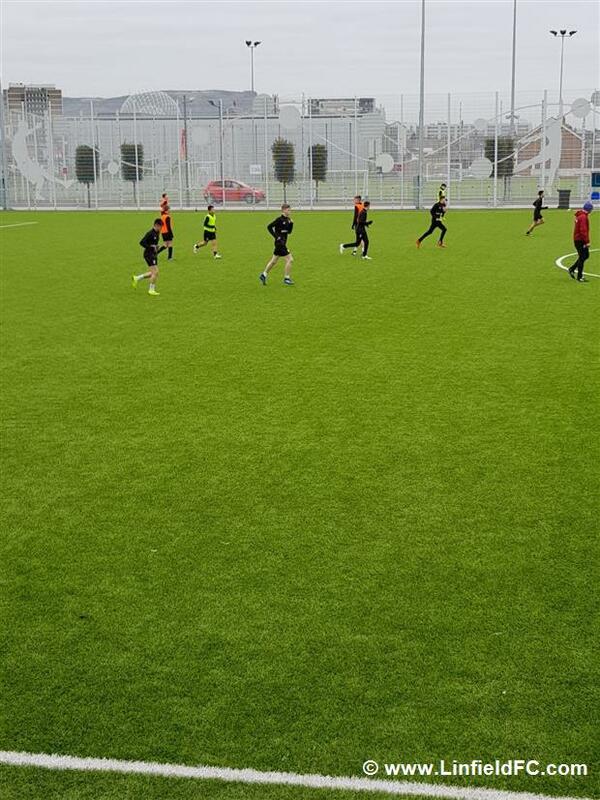 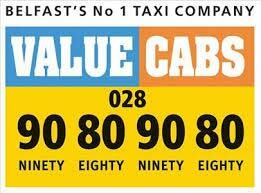 All the boys thoroughly enjoyed the day and were back in again the day after for some more of the same.